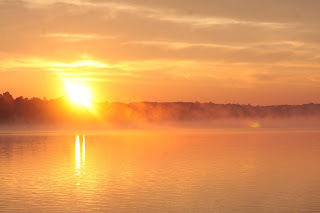 As we are rounding 5000 page views and just reached over 200 fans via Facebook I wanted to share some more details about the vendors that are participating in the 1 year Celebration Giveaway being held by Smalltown Dreamz. 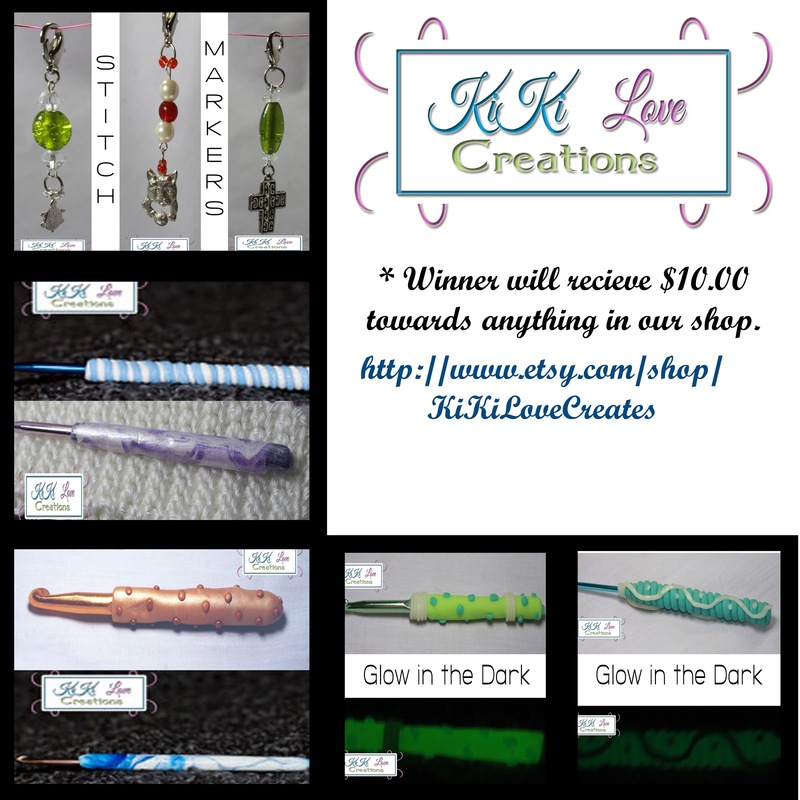 KiKi Love Creations - Winner will receive a $10.00 credit towards anything in their shop. You must be a fan of their Facebook page and/or Follow them on Etsy. If you do both you will get 2 entries. Photo Jewelry: Photography Props - will be giving away 3 crochet patterns from their ETSY Store. 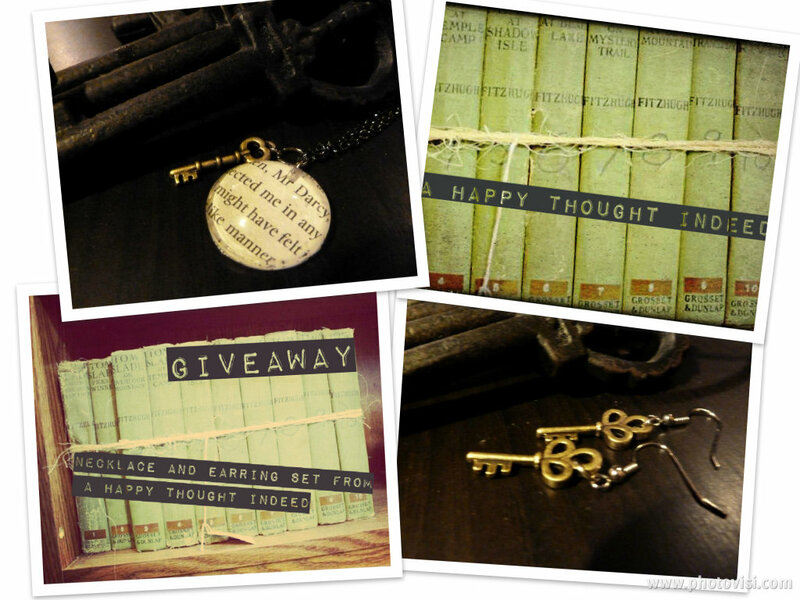 (Winners Choice) You must be a fan of their Facebook page and/or Follow them on Etsy. If you do both you will get 2 entries. 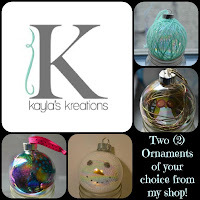 Kayla's Kreations - will be giving away 2 Homemade Christmas Ornaments from their ETSY Store. 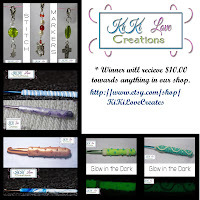 (Winners Choice) You must be a fan of their Facebook page and/or Follow them on Etsy. If you do both you will get 2 entries. 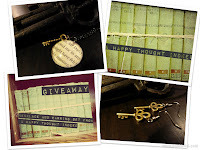 A Happy Thought Indeed - will be giving away 2 crochet charms from their ETSY Store. 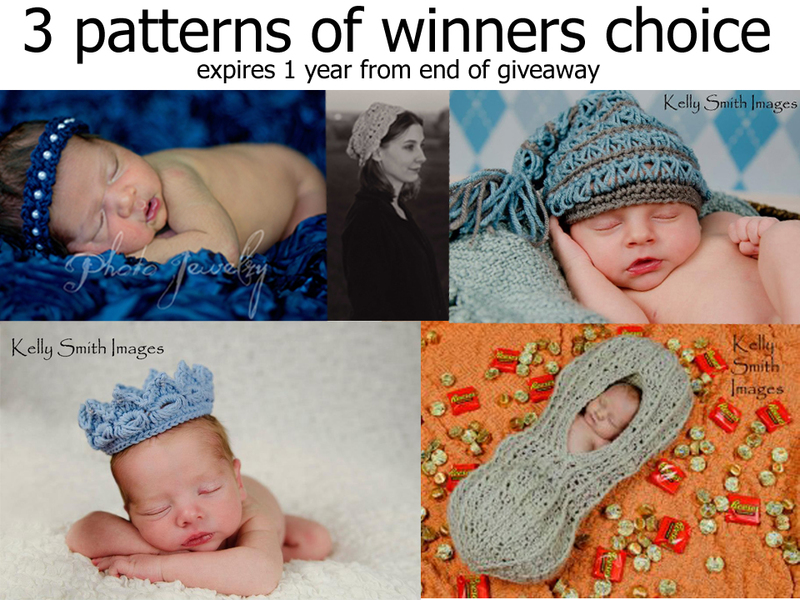 (Winners Choice) You must be a fan of their Facebook page and/or Follow them on Etsy. If you do both you will get 2 entries. And now on to myself. 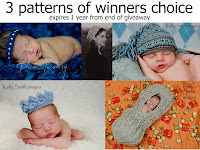 Originally I was going to do 2 patterns but I am upgrading to 4 patterns of winner's choice. Now that is something to celebrate about!!!!!!!! 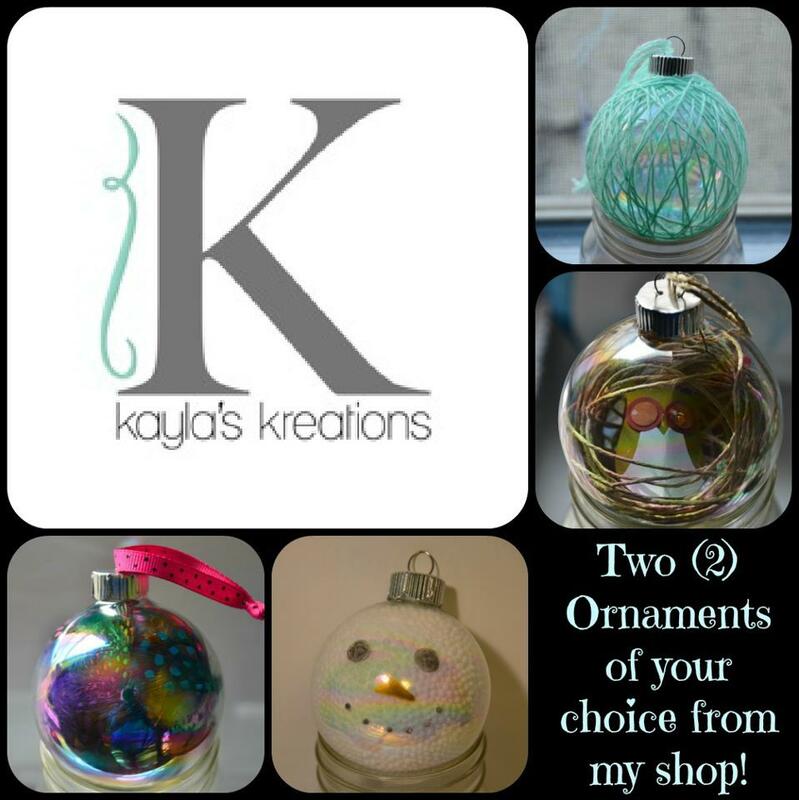 All you have to do is be a fan of their Facebook page and/or Follow them on Etsy. If you do both you will get 2 entries. but wait that's not all. I have a donation from a very good friend of mine of 3 new eye shadows from the company Seven/4 Cosmetics. <- click on the link to see more about this company The colors are Angel Peach, FantaSea Green & #220 (red). Make sure you share and tell all your friends. There is still plenty of time to enter!